Should I Buy or Lease a New Honda? Whether you’re visiting us from Overland Park or trekking across the Great Plains, Honda of Olathe strives to provide Kansas drivers with a full slate of Honda financing options they can count on. 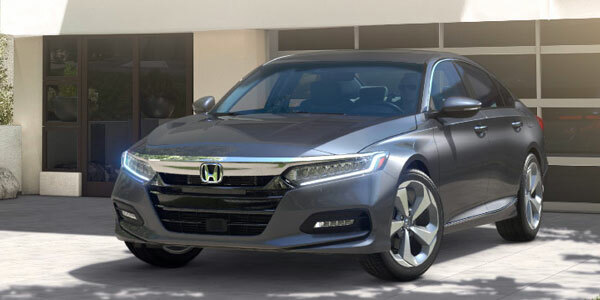 Our Honda dealership near Overland Park, KS, has a wide variety of new Honda sedans and SUVs for sale, as well as a team of Honda financing experts who are eager to help you discover whether buying vs. leasing a Honda is best for you. Buy a new Honda Accord or lease a new Honda CR-V at our Overland Park Honda dealership - we want to see you drive home happy! Stop by Honda of Olathe from nearby Overland Park today! For those who don’t mind driving the same Honda sedan or SUV for more than four years, buying a new Honda near Overland Park, KS, may be your best bet. We have a vast selection of new Honda vehicles available like the Honda Accord sedan and the Honda CR-V SUV. Although you get complete ownership of your Honda and the ability to outfit it with genuine Honda accessories and OEM Honda parts, buying generally includes higher monthly payments. However, when you finance a new Honda Pilot with us, know that you won’t be constrained by any mileage restrictions. Shop our Express Buying inventory at Honda of Olathe today! If you love staying up-to-date with the latest Honda technology features, leasing a new Honda near Overland Park is a wise decision for you. Once your lease ends, you’ll be able to upgrade to the newest Honda model, or purchase the one you’re leasing outright. If you work around Johnson County, having a mileage restriction on your leased Honda won’t be an issue. Plus, who doesn’t love the lower out-of-pocket costs and monthly payments that come with a Honda lease agreement? 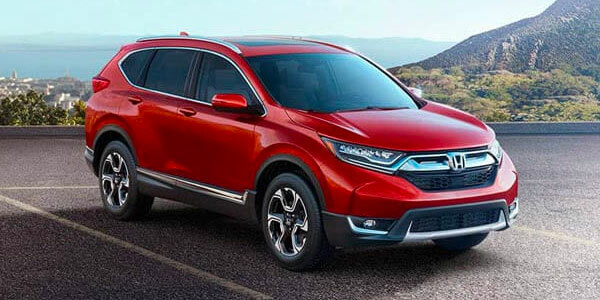 Consult the Honda financing specialists at Honda of Olathe to see whether buying a new Honda Accord or leasing a new Honda HR-V is best for you. Our location at 1000 North Rogers Road in Olathe, KS, is easy to get to for Kansas and Missouri drivers alike. If you’re traveling to our Honda dealer from Overland Park, KS, you’ll want to hop onto I-35 S toward exit 220. Once you reach that exit you’ll want to use the left two lanes to turn left onto W 119th St, followed by a right turn onto S Strang Line Rd. Drive for a little more than a mile before turning right onto Rogers Rd and Honda of Olathe will be on your left. Contact Honda of Olathe if you have any questions. We hope to see you soon!